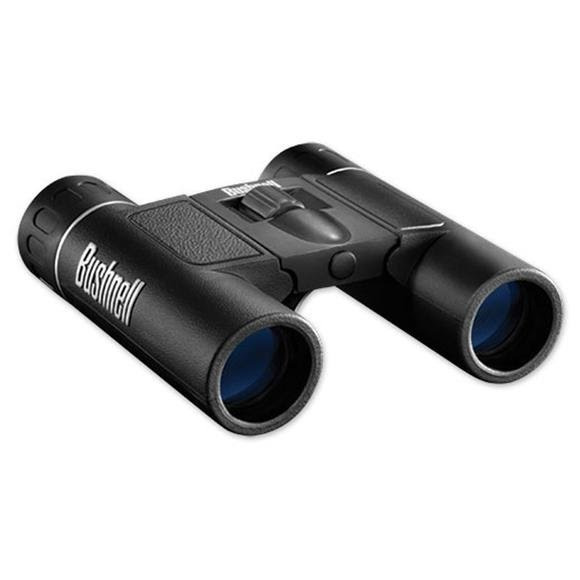 Powerview binoculars from Bushnell are truly the "best of both worlds", combining contemporary styling and design with traditional Bushnell quality and durability. These handsome, easy to use binoculars represent an excellent value in a general purpose binocular for any user. In roof prism binoculars, the prisms overlap closely, allowing the objective lenses to line up directly with the eyepiece. The result is a slim, streamlined shape in which the lenses and prisms are in a straight line. Lens surface coatings reduce light loss and glare due to reflection for a brighter, higher-contrast image with less eyestrain. Fully coated lenses feature a single layer coating on all air to glass surfaces.